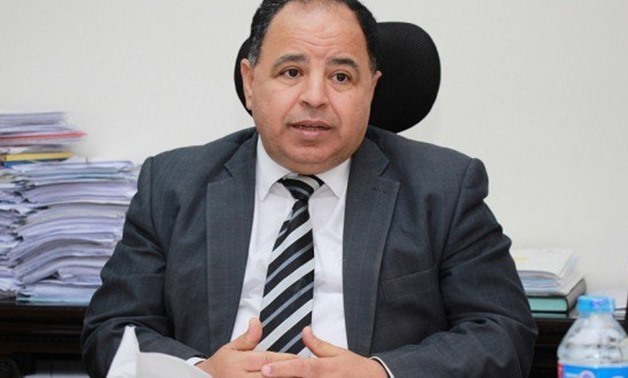 Knockdoor mission to Britain was very important to introduce investment opportunities and current projects in Egypt, Minister of Finance said Sunday. The minister added that he met three ministers of the British government through his visit, referring to their optimism about the Egyptian economy. He also added that the British government is very keen to have an agreement with Egypt after the Brexit. According to the minister, negotiations at the on their way to have this agreement, adding that two British missions will visit Egypt during the next two weeks. Ma’it refers that They are interested to whether participate or having direct investment in health and education reforms. He added that the economic reforms Egypt took during the last period have positive feedback. This came during Ma’it’s speech at a conference held at the Ministry of Finance to declare the reasons behind the modifications of the custom dollar’s price the minister announced on Friday. By the end of November, Ma’it announced raising the custom dollar to LE 18 for non-essential products, including: cars, some kinds of shoes, furniture and cigarettes.